This band plays a slow and dedicated pop song. They transport you into a lofi dusty library where knowledge and silence is at home. You can even hear the record needle scratching the vinyl player. Their sound is like a homage to an older indie era. If a sound could be black and white, their sound captures it. OWC is currently on hiatus. 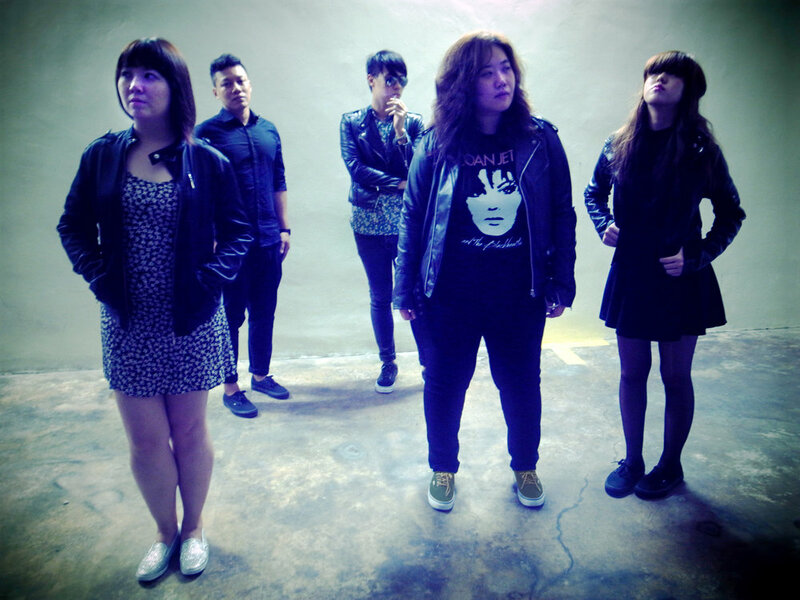 They are a indie pop band from Singapore. Their latest release came out in 2017. It was an EP called Cinematica.